This fundraiser is sponsored by Ressurection Luthern Church in Ankeny, Iowa. All money raised goes to the Allen family to help with expenses. Shirts are royal blue with a white logo. Shirts will also be available for purchase at the Chili Supper fundraiser on March 5th! 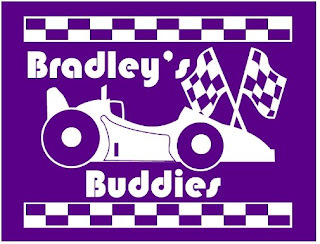 Please make checks payable to RLC and note in the memo "For Bradley's Buddies". Permanant link to this information is coming soon on our website!